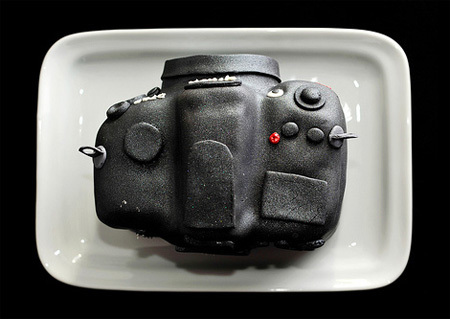 Ok, at first glance, does it look like you can eat it? 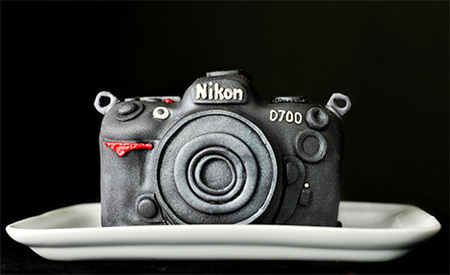 nope huh, it`s a real Nikon D700..hehehe..Oh no, just kidding ! 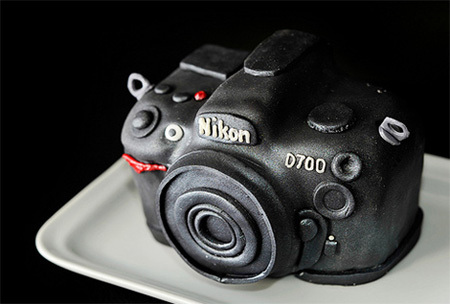 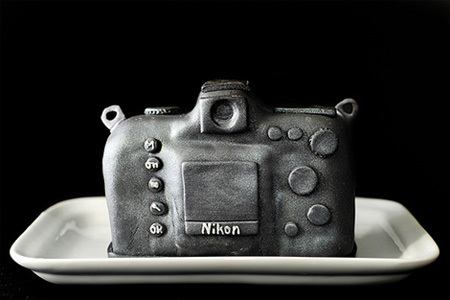 Fsumaria, is the lucky woman who got this beautiful Nikon D700 DSLR cake for her birthday, but her husband gave her the real camera as well. 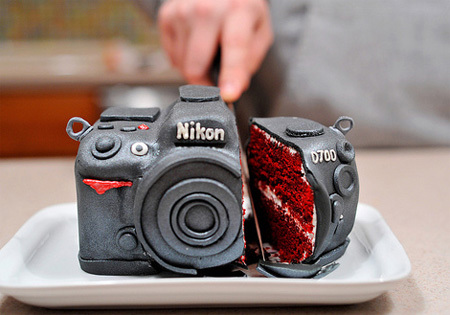 The cake was made by Granny Schmidt`s bakery in Emmaus, Pennsylvania.